Following the European Communist Meeting 2018 held on April 11 in Brussels, communist and workers’ parties of Europe issued a statement condemning the escalation of imperialist aggressiveness and expressed their internationalist solidarity to the people of Syria and the other peoples of the region. 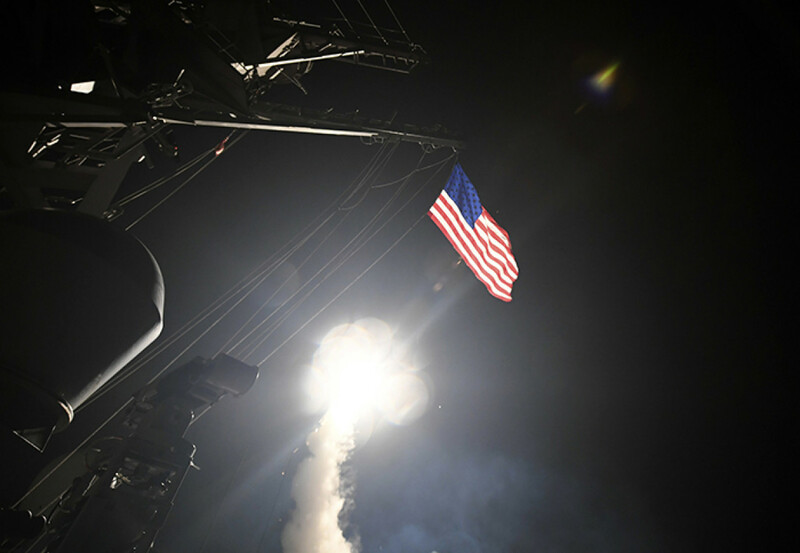 According to the statement, the sharpening of the situation in Syria and the broader region after the statement of D. Trump, on April 11th about bombarding Syria under the pretext of the use of chemical weapons, increases the danger of a generalized war. The statement reminded that USA had repeatedly used this this pretext in the past. Expressing their internationalist solidarity to the people targeted by imperialist aggressiveness, the communist and workers’ parties called the working class and the people’s forces 'to reinforce the struggle against the imperialist interventions and wars, of the NATO, the USA and the EU'.